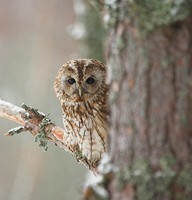 Birds offer easy access to the study of nature and wildlife since they can be watched by everyone almost anywhere. With their fascinating behaviours, they are intriguing to watch by householders who provide bird feeders in their gardens and backyards, by farmers or people spending time outside. 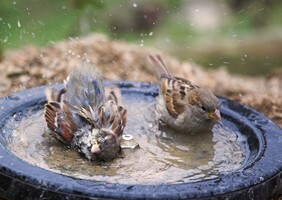 Birds can provide a simple form of entertainment and leisure and of course, education. 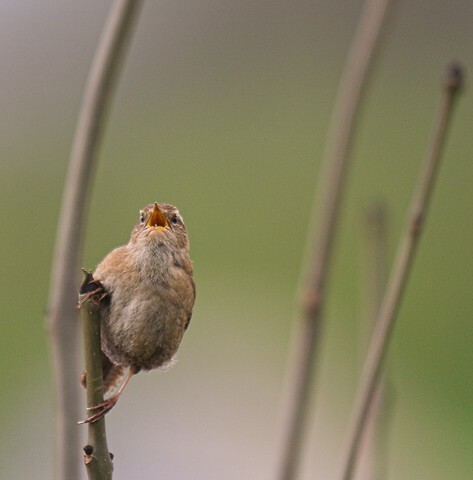 It is difficult to imagine an environment without birds ... Our gardens are greatly enhanced by their presence, with their constant activity, feeding and birdsong. Birds gather along the telegraph wires in our urban and rural areas, and also amongst the trees. If we live beside the sea we are familiar with the many sea birds, and still other kinds of birds frequent our rivers, lakes, and wetlands. Birds are part-and-parcel of our landscapes! Apart from their intrinsic value as God's creatures, birds are a valuable part of biodiversity. Along with bees, butterflies, bats, and other animals, birds pollinate flowers (the transfer of pollen from one flower to another) which is critical to fruit and seed production. In addition, birds are a wonderful indicator of environmental health, for example, a decline in a bird population will alert us to some change that has occurred in that place. 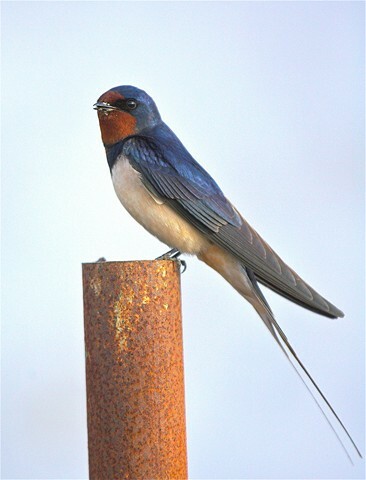 Generally, places rich in bird species are rich in other forms of biodiversity and a healthy ecosystem. 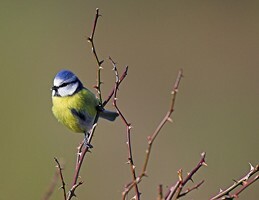 Birds are also good for the local economy as they attract birdwatching visitors. Without careful consideration, human activity can be a cause of habitat loss or deterioration. 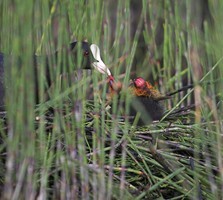 A habitat provides the ideal conditions or ecological balance for the birds that live there. A loss in habitat quality weakens it, and makes it less attractive or even hostile to the birds that normally frequent it. Habitat loss or deterioration can be caused by fragmenting or interfering with the site, over-exploitation, contaminating the land, water pollution or the presence of chemicals. Other influences include the introduction of diseases, predators and competitors. All of these need to be addressed to reverse the decline in bird populations and to maintain healthy populations. The protection of birds through conservation practices is becoming more and more necessary as human activities continue to threaten bird populations and in some instances lead to the extinction of particular birds from areas or whole regions. When bird (or other flora or fauna) populations are threatened with decline or extinction, they are designated as being of conservation importance, and a reserve (a protected area) is established for their protection. However large or small your garden, backyard or balcony is, you can make it bird (and wildlife) friendly! Size doesn't matter because you can attract wildlife to whatever outdoor space you have available. Try one or more of the following - potting some flowering plants, put up a hanging basket, provide some shelter for birds or insects, provide a small pond or tub of water, leave some dead wood and if you have space, plant a tree or shrub. You will be amazed by what your small efforts achieve! Ireland's garden berry-eating birds seem to have a fondness for the following berry-bearing trees and shrubs: Holly, Elder, Yew, Ivy, Hawthorn, Whitebeam, Sloe (Blackthorn), Buckthorn, and also Rowan, Cherry, and Rose. When feeding birds in your garden, ascertain that the birdfood you buy is not grown in a way that is detrimental to indigeneous birds in far-off lands, for example, is the birdfood crop displacing natural forest habitat? Also what are the food miles and carbon footprint of the birdfood you buy? 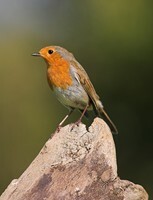 Instead, feed your garden birds with locally produced seeds - those of oats, barley and wheat if you live in Ireland! 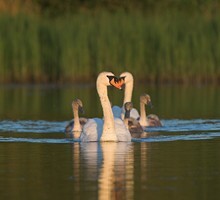 Check out BirdWatch Ireland for more information on the protection of birds in Ireland. 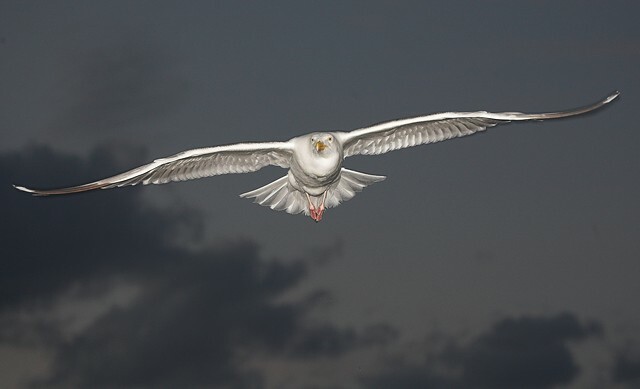 Check out the Royal Society for the Protection of Birds for information in Great Britain. 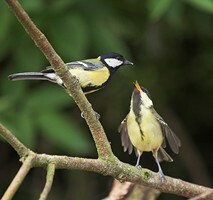 Check out our page on Nature Reference Books including some on birds.